Radio stations are increasingly using multi-channel broadcasting. In addition to the main channel, in most cases they also operate thematic channels (such as rock, dance, jazz, etc …). 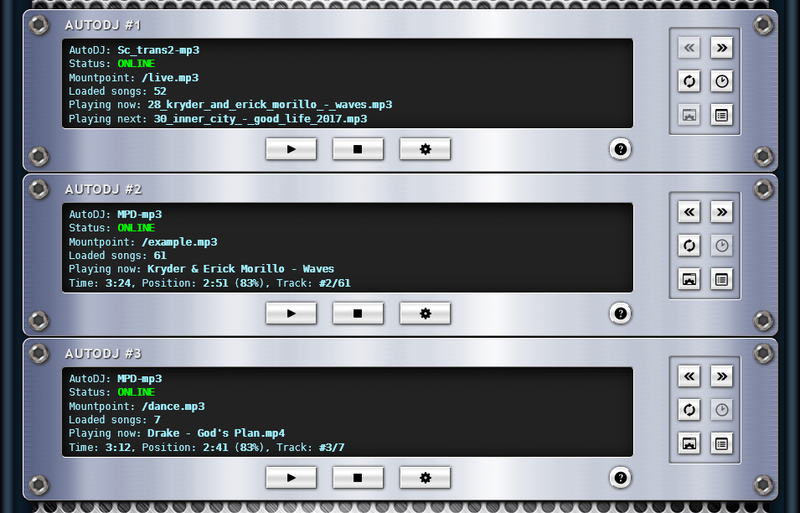 That’s why we have made it possible to use more AutoDJs with one access.